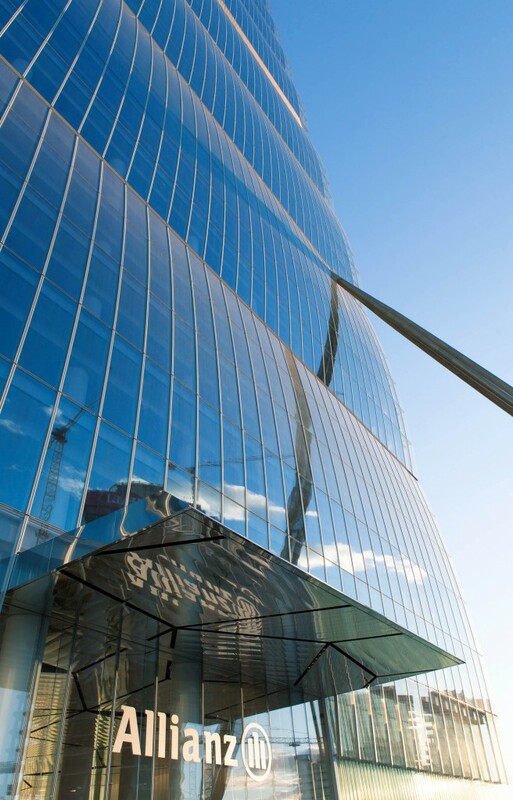 Sleek tower in Milan designed by Arata ISOZAKI & Andrea MAFFEI, one of the tallest in Italy. 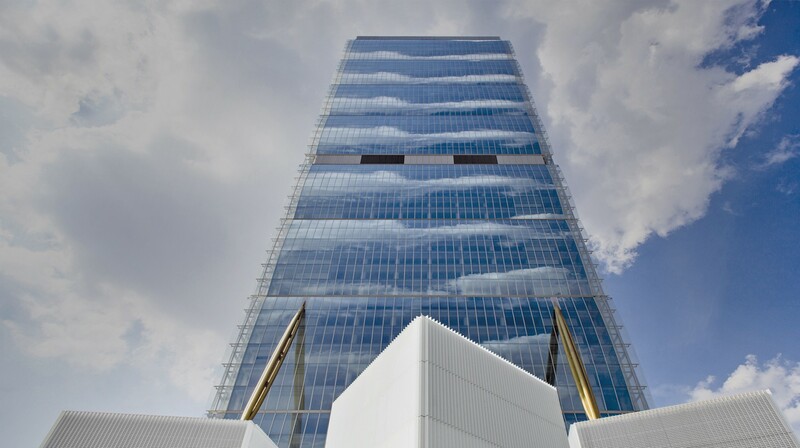 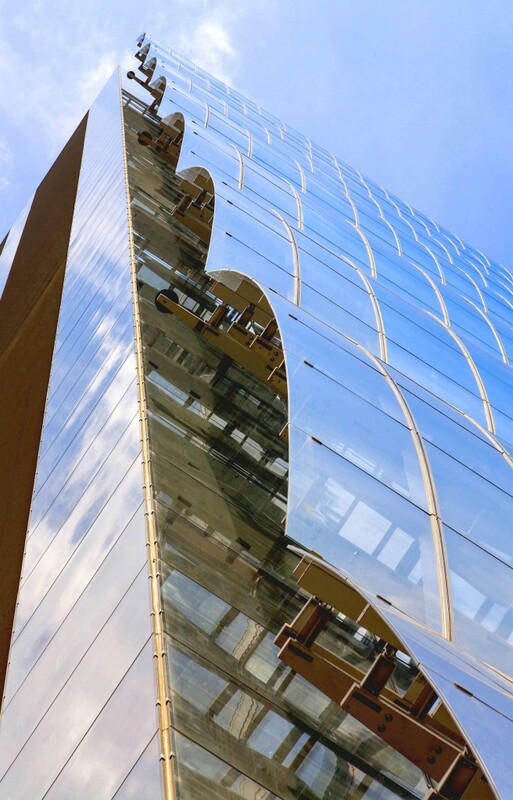 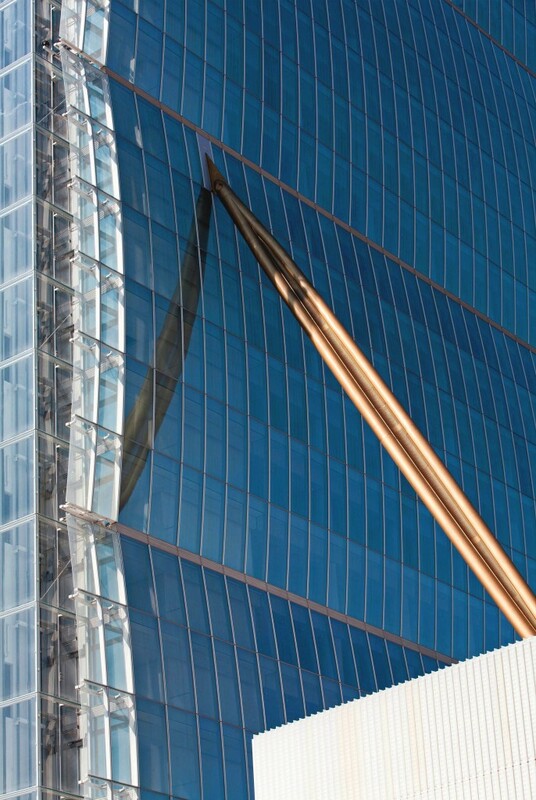 Congrats also to FOCCHI & CRICURSA for the work done with the vertically curved glass façade. 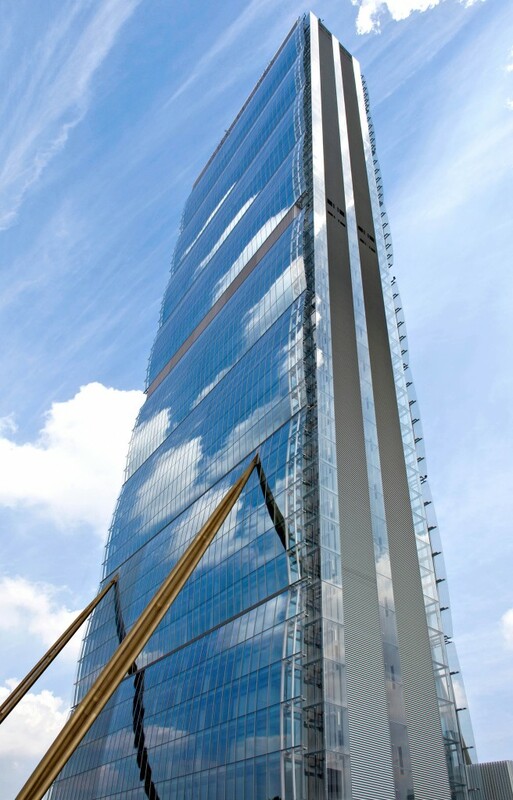 Made out of 2x12mm low iron curved toughened glass, the tower "glass wings" almost disappear in the air despite having 35% fritted white dots.